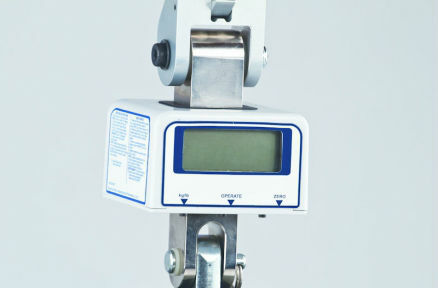 Complete with all the hardware, this fixed weigh scale suits the C series range of ceiling hoists. Digital read out either in kilograms or pounds up to 454Kg. Available in Quick Release to suit the C Series carry bar. This Portable weigh scale can be used with the P Series, Eclipse, Nomad and Voyager portable along with the fixed range of ceiling hoists. SWL up to 300kg.